The Slime Time - 7” Bubbler with Bubble Stocks Pink -The Greatest Online Smoke Shop! 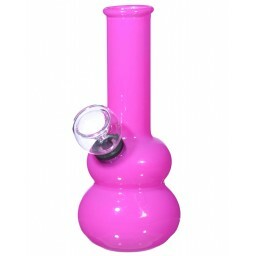 Shiny Pink Bubbler small enough to carry around conveniently. Blown with shiny pink glass and a unique gooey shape. 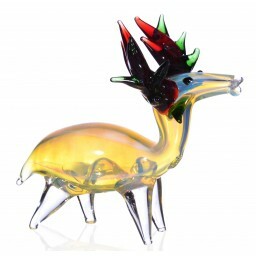 The design is full of bubble stocks throughout the entire piece. 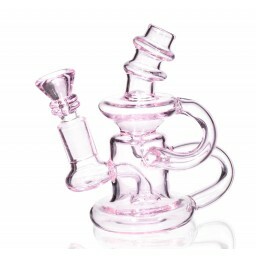 Combines a unique style with a bubbler function so you can enjoy water-filtered smoke from a cool looking piece. The Slime Time is a pink, gooey piece that’ll stick out in any glass collection. It has a sharp green color that’s unique and attractive. 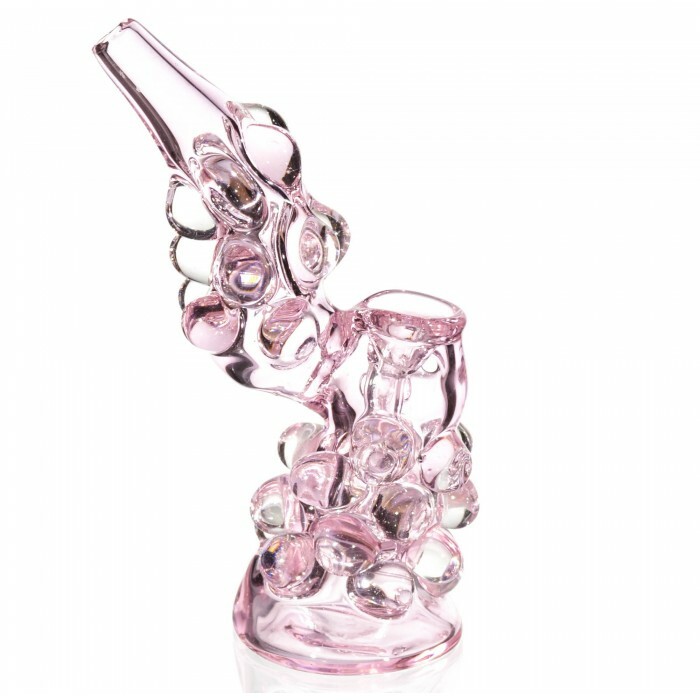 This water pipe also comes as a bubbler, always a great addition to a glass pipe collection so you can conveniently enjoy water-filtered smoke.  The pipe is 7-inches tall, so it is still small enough to carry around at your leisure without much trouble. 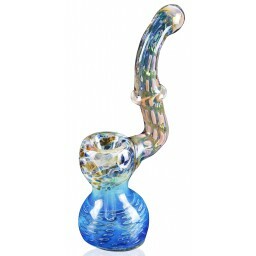 The design and workmanship are excellent too, it has a gooey essence to it and this glass pipe was blown with a bunch of bubble stocks around the entire piece to add character and style. It has a unique look, is a cool addition to your collection, and is excellent for taking in smooth, water-filtered smoke.